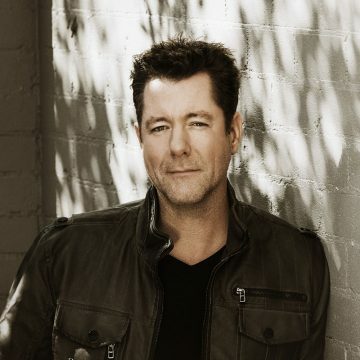 Drew McAlister is renowned as one of Australia’s most prolific award winning singer/songwriters, he is a recipient of 4 Golden Guitars and is at the pinnacle of his solo career. Having released his third solo album with ABC music. “Coming Your Way” is an album of Anthemic songs, the first two singles “Coming Your Way” and “Australian Heartbeat” are a true reflection of the reality of life and the people who make this country run. Drew’s new Album was nominated for Contemporary Country Music Album of the Year at the 2018 Golden Guitar Awards. And recently received a nomination for the 2018 CMC Music awards. A master of the live show Drew’s songs speak to his audience. He is a straight up guy telling his stories his way from his heart and leaving his audience breathless.